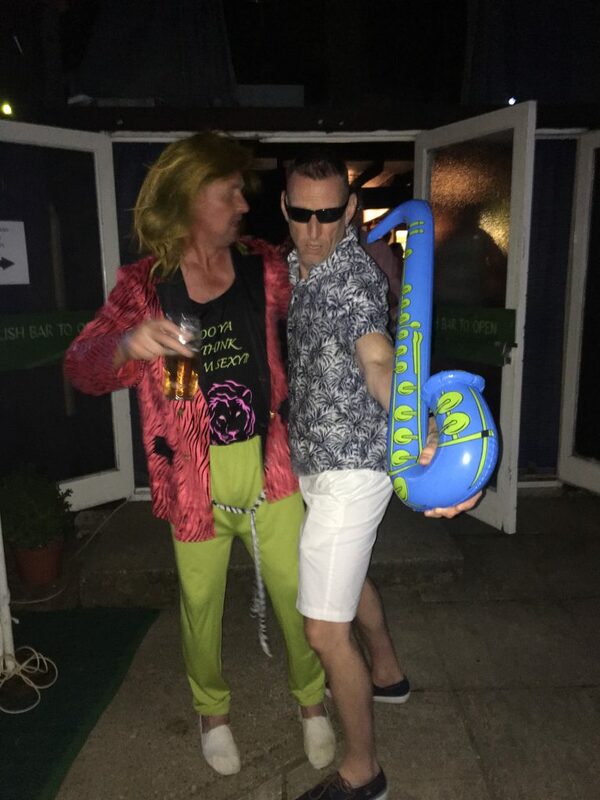 Summer Ball 2018 – a 4th year of success! 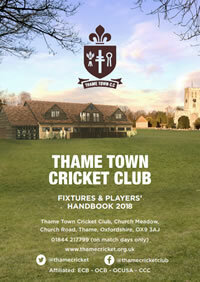 The Ball was not only being held as an important fundraiser in the club’s strenuous efforts to close the remaining funding gap for that new clubhouse; it was above all an occasion for members, supporters and friends to have a great night together, including new friends from Thame Cycling Club; a mid-season party held in a relaxed atmosphere. 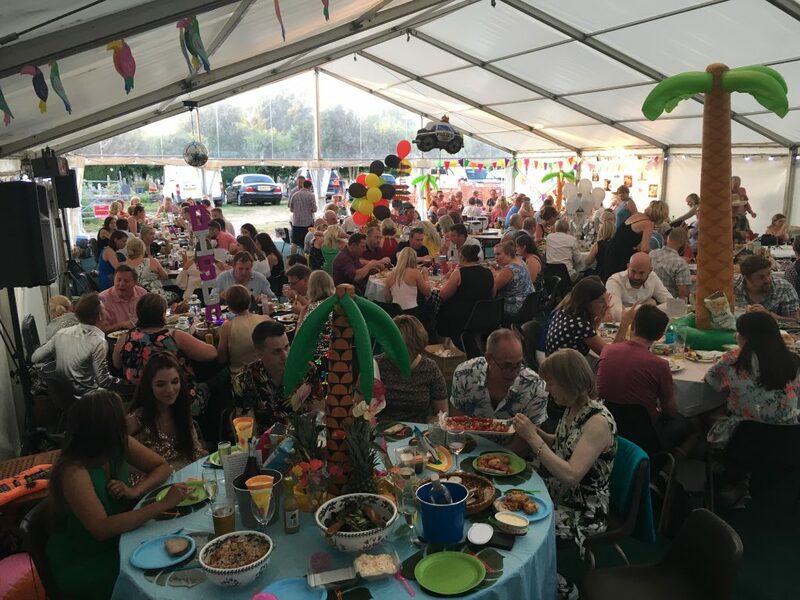 The general consensus of opinion is that this 4th Ball was the best so far – it certainly set new records for the number of guests (over 200), the funds raised and the crowds dancing until past midnight! It was Mark Fellowes – local DJ of international repute – who provided the musical glue for the evening, especially after the auction. He had everyone up dancing inside and outside the clubhouse, not to mention on the grass outside the marquee. This was, of course, the last time the Ball will be held next to that old clubhouse and next year it will be set in and around our fantastic new building. Judging by the enthusiastic reaction to this year’s event, we’ll need to hire a bigger marquee in 2019! 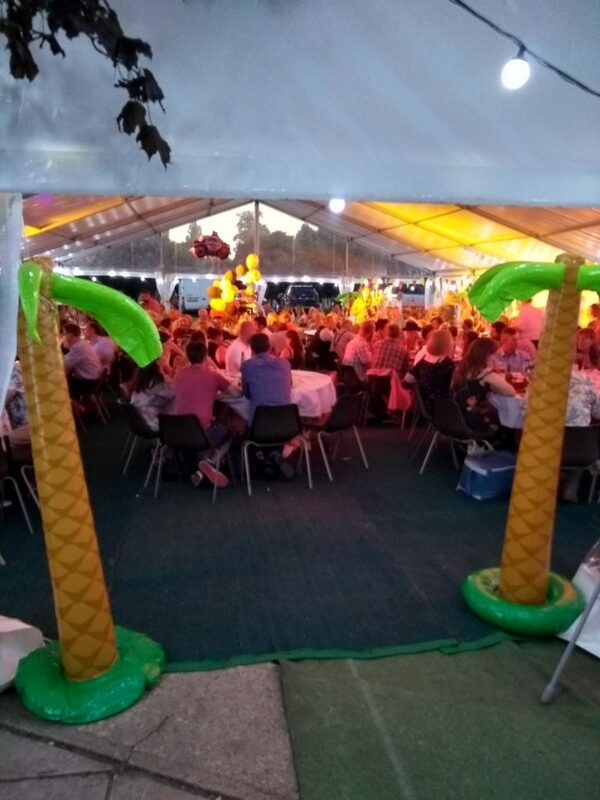 The club would like to thank everybody who played a part in the set up and running of the Summer Ball, and look forward to the Summer Ball in 2019!